Send Mom or your special lady the best! Shades of yellow come together to make a spectacular display of affection. 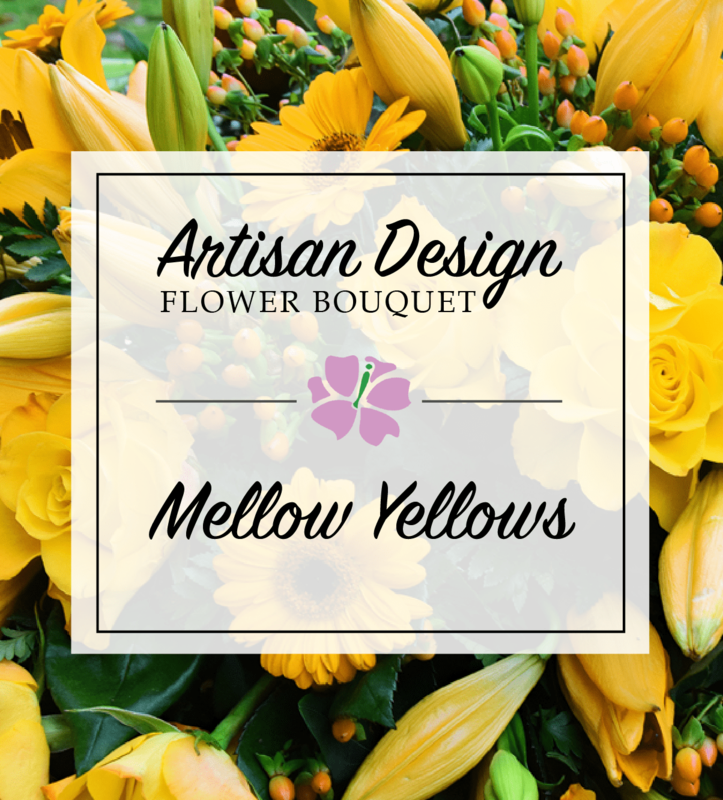 Let talented designers select the freshest yellow flowers and create a beautiful bouquet just for her! Standard is a cut and hand tied bouquet, while the Deluxe and higher includes a vase.